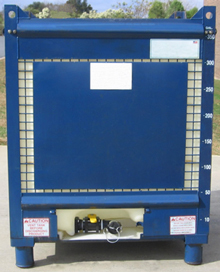 For more than ten years, Freedom Liners continue to be the most economical and simple way to increase the productivity of your IBC fleet. 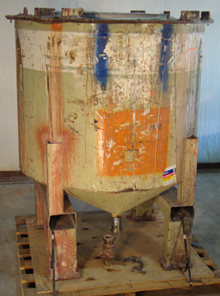 DURABILITY and RELIABILITY begins with material selection and process design thereby ensuring product quality. 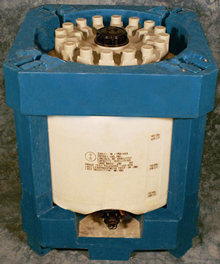 Cost Effective: Freedom Liners reduce bottle replacement and eliminate expensive and often inadequate cleanup. 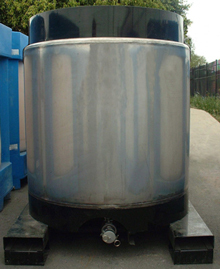 Used tank liners are solid waste, consequently there is less cost associated with wastewater disposal. 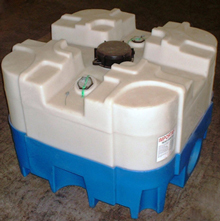 Improved Container Sanitation: The use of Freedom Liners guarantees that the interior of the tank or tote will be free from any contamination from previous use or detergent residue from cleaning. 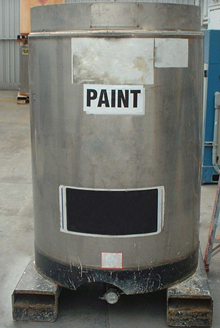 Liner films provide a virgin interior tank surface, an important concern where container hygiene is paramount. Liner films meet FDA requirements for contact with food products. Ease of use: Freedom Liners are easy to use because they are quick to install and remove. This simple process requires no extensive training. Strength: As a result of Freedom's revolutionary sealing process, the liner seams are stronger than the base material. 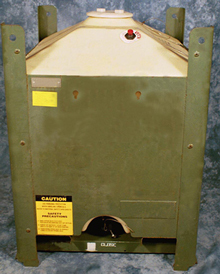 Material durability and flexibility may allow reuse in some applications. 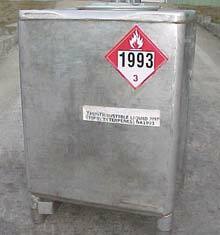 All tanks tested with Freedom Liners have passed the UN/DOT certification. 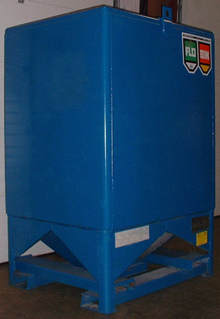 Improved Container Safety: Freedom Liners are durable and flexible improving safety by acting as a secondary containment should the container become damaged during shipment. 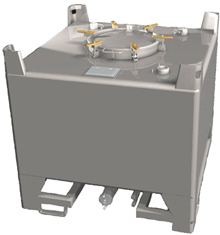 Compatibility and Customization: Freedom Manufacturing has been the industry leader in providing innovative, custom fitted, conductive, anti-static, and solvent resistant liners for every IBC tank available - including composite totes. 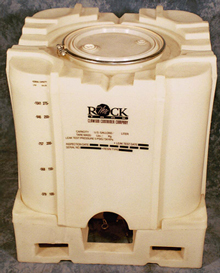 Freedom liners allow mixer use. 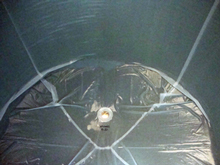 Innovation: Freedom produces AirLock Liners - A bottom or top fill liner for fast-cure, air, and moisture sensitive materials. Environmentally Responsible: The use of liners creates sustainability in tote packaging by allowing the continued use of the container trip after trip without wasteful disposal of the polyethylene bottle. 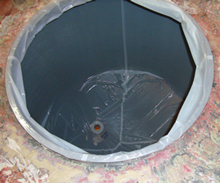 The simple installation of a Freedom Liner provided this old process tank a new interior surface. 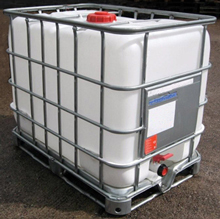 Using Freedom Liners is an easy and affordable solution to extending the life and of your IBC fleet. Freedom Liners are form-fitting, with no folds to trap contents during discharge or air pockets that prevent a complete fill. Freedom Manufacturing is committed to servicing customers' particular needs as well as providing exceptional value. We achieved this by using the latest design technology, advanced equipment, and by stepping up to our customers' challenges with new ideas and solutions. At Freedom Manufacturing, innovative products and responsive service are the result of our continued pursuit of excellence. 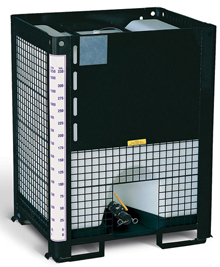 Freedom Liners have exceptional compatibility with a wide variety of products. 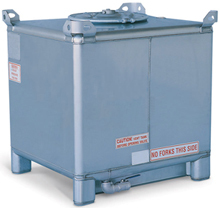 Freedom is capable of manufacturing liners to fit many different IBCs in diverse shapes and sizes. 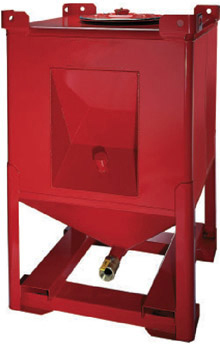 With so many options and advantages, it is clear why Freedom tank and tote liners are a simple and economical way to increase the productivity of your IBC fleet. Freedom Manufacturing has developed "Elephant Hide" material which provides the liner strength and durability in areas that may be impacted by sharp objects. 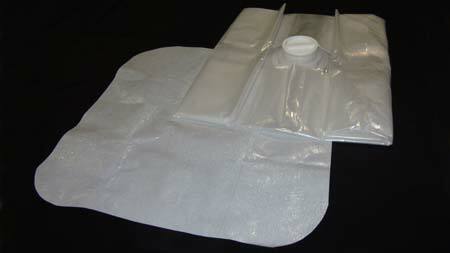 Elephant Hide can be added to any area of the liner which may be impacted by mixers or pump tubes. 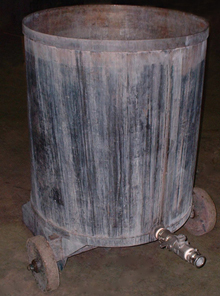 Elephant Hide is also used to prevent the liner from being sucked away from the bottom if a top discharge pump is used to evacuate the contents of the tank. 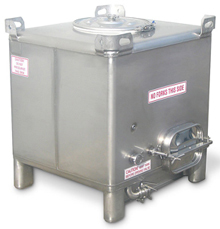 Contact Freedom Manufacturing and discover how tank and tote liners will increase your IBC fleet's efficiency, quality, and dramatically lower your costs.